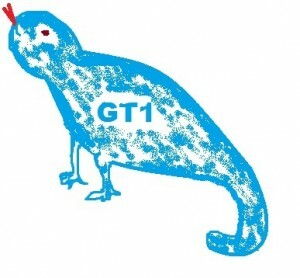 GT1 helps children, young people and their families stand together through T1D, and November sees the finale of our Mascot Competition. 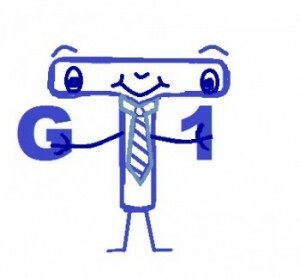 The task was to design a character with the letters G, T and 1 and to give it a name and personality. All entries won a keyring with their own mascot design, with a first prize voucher for primary and secondary school age group. The entries were all amazing and our local paediatric diabetes nurse, Harriet, had a very hard time judging and selecting a primary and secondary school age winner. From the primary age group, Harriet and her team picked ‘Slim’ the Lizard, who is smart and friendly and likes to help people. From the secondary age group, they picked ‘Tony’, who is very happy and bubbly and loves ties, arts and crafts and going to GT1. Slim was designed by 7 year old Nathan and Tony was designed by Sam, aged 15. November is also all about raising awareness about Type 1 Diabetes and lots of people with T1D and their families are raising money and awareness. GT1 is posting a fact about Diabetes every week on Facebook to raise awareness. The fact this week is…. JDRF states that in the UK, there are over 400,000 people living with T1D and over 29,000 of them are children. With all these people and their families and friends standing together, fundraising and raising awareness, it brings hope that a cure and a way of preventing T1D will soon be along. Let’s keep raising awareness, and where possible some fundraising through November. One day we will beat T1D but in the meantime let’s keep standing up to Diabetes together. Designed by Nathan, aged 7.